The best there ever was, Kateryna is a jewell and so sensual. These Virtual Gifts, available for you to purchase instantly, will be given to your Model as an earnings bonus. 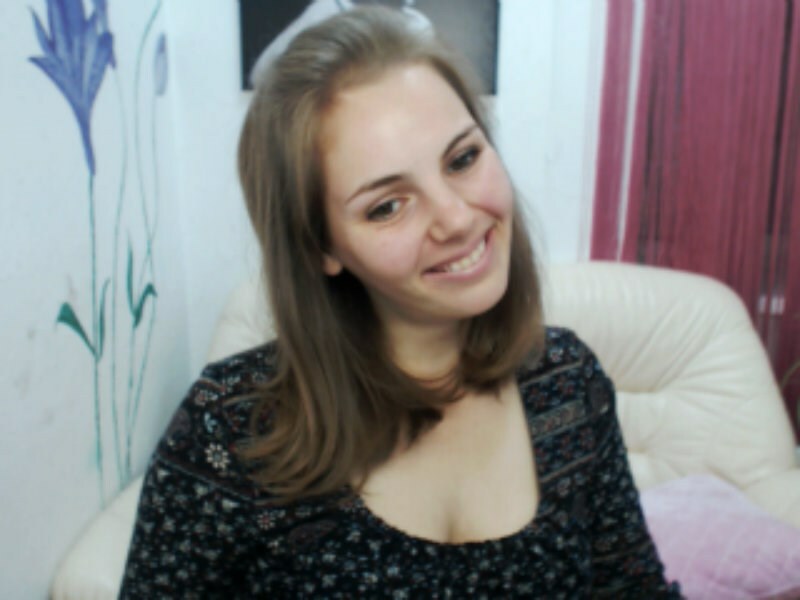 You can choose to tip ShyBabe or give a gift.